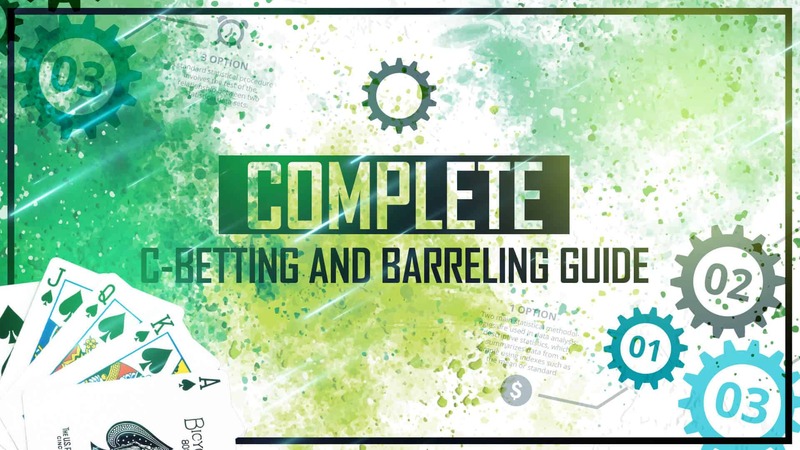 Bet sizing strategy that will make you a solid winner! 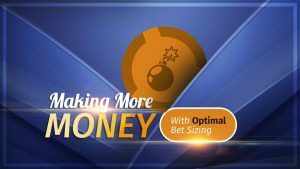 Optimal bet sizing strategy will increase your win rate and teach you to manipulate your opponents game! Do you want to know when to C-bet small or big? How to change your sizings on different boards? When to overbet or underbet the pot? How to change sizings vs weak opponents and more? Or how to manipulate villains range using different sizings? Few other tips to make weak players fold or call the way that you want! Bet sizing is quite complex but very important area to understand and implement it in your game. If you use correct bet sizing you can manipulate villains range by making him call when you want as well as fold when you want him to fold and that is a big weapon. 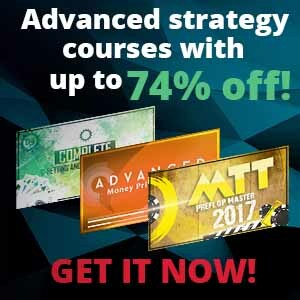 We will cover the most important areas and what sizings you should be using there to maximize your win rate so taking this course will leave you with good understand how to exploit other players and win more money! Do not hesitate and start crushing your opponents with your new bet sizing strategy! Can I use one bet sizing when cbetting? You can, but then you would leave a lot of money at the table. Having different bet sizings for different areas is crucial and if you want to win more this is a must have! All stakes. If you understand what you are trying to achieve and how bet sizing can help you can implement that knowledge on any level for sure. Why I need to change bet sizing vs recreational player? Firstly, you do not need to balance your ranges. Moreover, they make a lot of mistakes that we can exploit and make even more money vs them, so we should do it is possible. It really helped me to understand what I am doing and most importantly why. Huge value! I was not thinking much about this concept before and now I see that I was not winning as much as I could. Implementing these strategies really helped me to increase my win rate. It was explained very clearly and even as a beginning player I was able to take a lot of useful information and implement in in my game! Concept is very important and I am happy that I do not need to waste time thinking what should I do because now it is very clear how much I should bet and how to exploit weaker players in basically all the spots! I would recommend this to everyone!